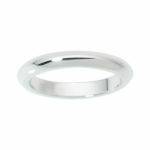 Plain Wedding rings are a speciality at Raffini Jewellers. 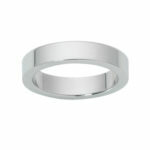 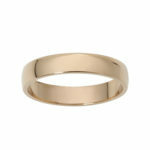 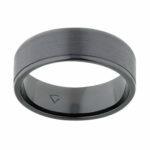 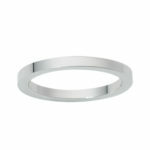 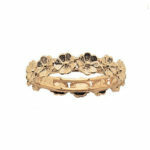 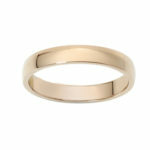 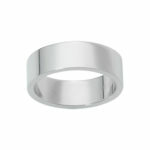 Plain Wedding bands may be made from any precious metal and details/features will be tailored to your desire. 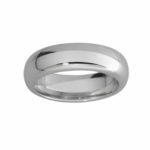 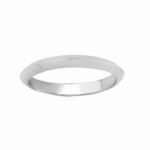 View our wide selection of Plain wedding bands which may also be personalised according to individual preferences. 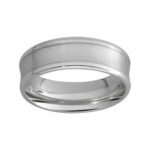 Raffini Jewellers can advise you on the best options to complement your engagement ring. 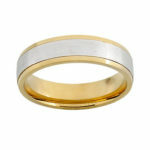 Plain wedding bands are available in different metals including yellow gold, white gold and platinum. 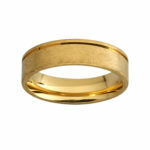 We have facilitated the search of your ideal wedding ring design, by providing you a comprehensive search filters. 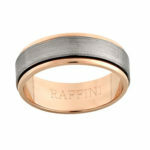 Raffini Jewellers have a range of display rings to try on, any of which can be modified to suit individual preferences. 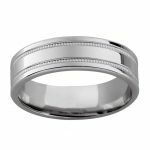 We are happy to discuss ideas and images you may have regarding your ideal wedding ring. 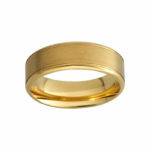 For example, for some couples it is important to have matching wedding rings.